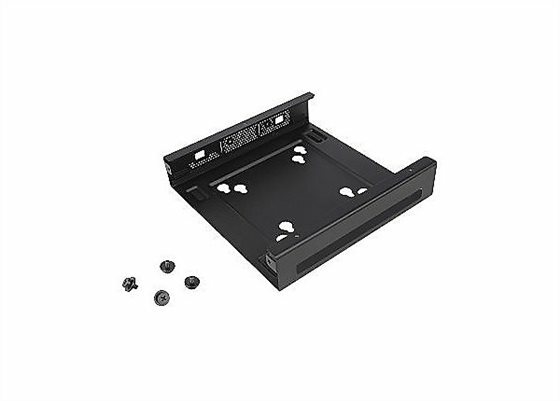 * The ThinkCentre Tiny VESA Mount II is a unique design specific to house the Tiny PC while featuring the universal VESA mount configuration. * The VESA standard enables this mount to attach to anything that is VESA compatible for the utmost in mounting flexibility. * This versatile mounting device can be used separately or combined with other options for secure mounting functionality.